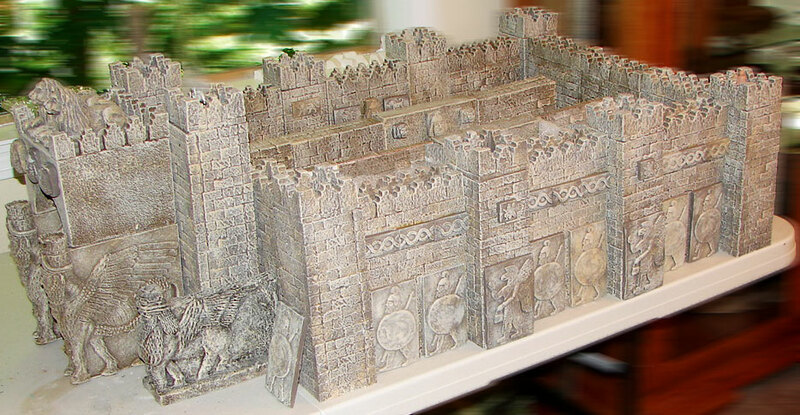 Build and paint your own ancient Assyrian fortress and add miniature museum replicas. 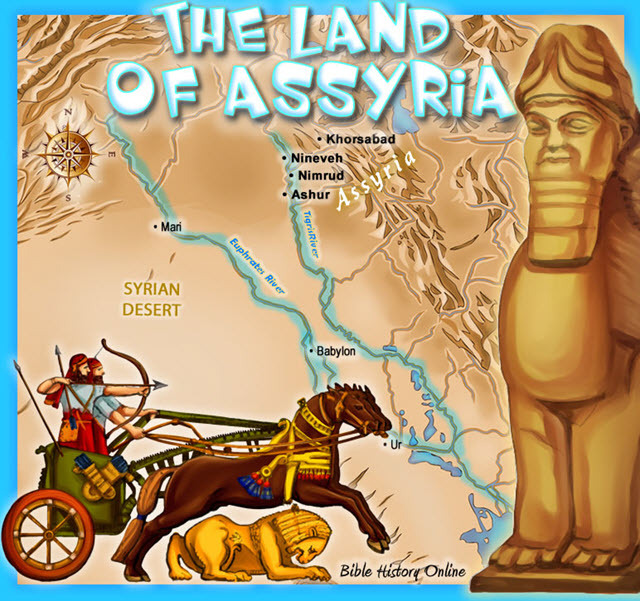 All replicas are inspired by actual Assyrian history and can be seen in museums like the British Museum and the Louvre. Some of the replicas are also from people, monuments, sculptures, and events mentioned in the Bible. 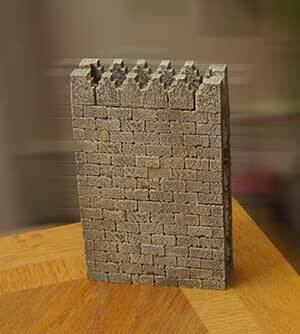 The starter kit comes with unpainted walls, towers, and some replicas to build your own fortress. It includes a Laminated Map, Timeline, Chart, and Information Card. 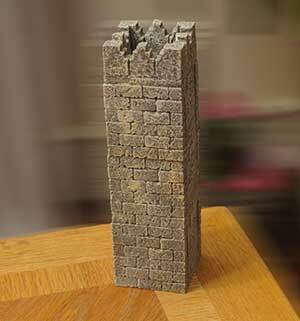 4 Towers - Each tower comes in unpainted white KingStone®. Size: 10 5/8 inches tall and 3 inches wide. Assembly: There are 21 pieces for easy assembly (Instructions included). Note: Glue and paint not included. 3 Outer Walls - Each outer wall comes in unpainted white KingStone®. Size: 9 1/2 inches tall, 6 inches wide, and 2 inches thick. Assembly: There are 20 pieces for easy assembly (Instructions included). 4 Biblical Artifacts - The Starter Kit includes the Jehu Relief, Tiglath Pileser III Head, Sargon II and His Tartan, Sennacherib's Prism. These miniature artifacts can be seen in their respective museums and deserve to be studied and understood as significant artifacts of Bible history and ancient Assyria. We recommend working with the unfinished white stone replicas. 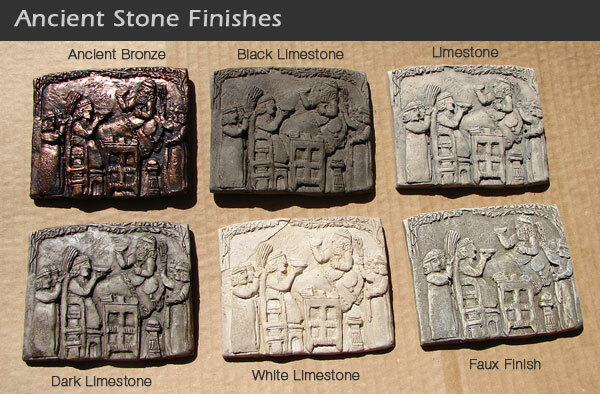 Contact us if you would like a special stone, or bronze cast.